The Orah programme is directed by Osher Chaim Levene ably supported by a dedicated team of volunteers from the community. Osher Chaim Levene is a London-based educator and author (most recently JEWISH WISDOM IN THE NUMBERS (2013: Artscroll).) He learned at Gateshead and Mir Yeshivos, holds a Bachelor of Science business degree from London City University, and is a Member of the Royal Institution of Chartered Surveyors. The establishment of Orah in 2012 was supported by a Founding Committee of ladies and women from within the community. 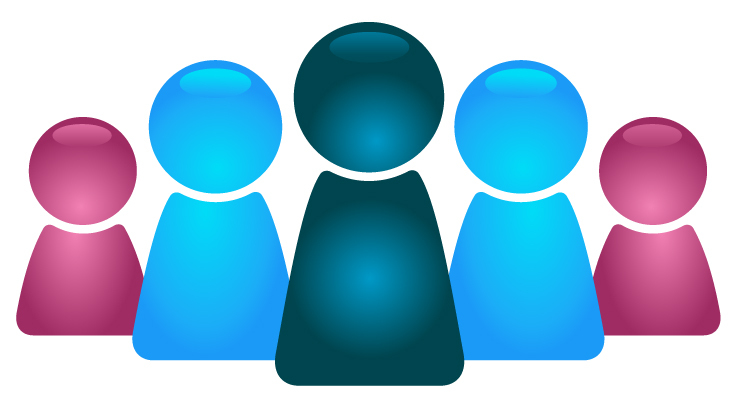 The ongoing organisation of Orah events continues to be run by a team of dedicated volunteers. 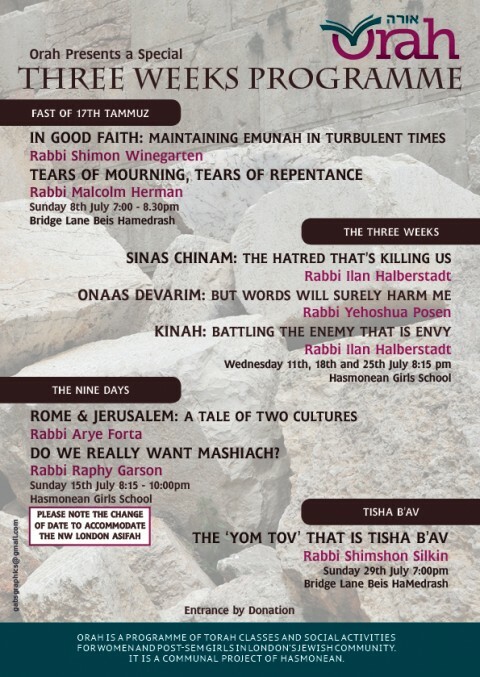 Starting off using facilities at Hasmonean Girls School twice a week, Orah has more recently expanded its schedule of talks to three times a week which is now held at MSJCC, Jewish Care, 221 Golders Green Rd. Orah is a communal project of Hasmonean High School. Thank you for organising these shiurim! 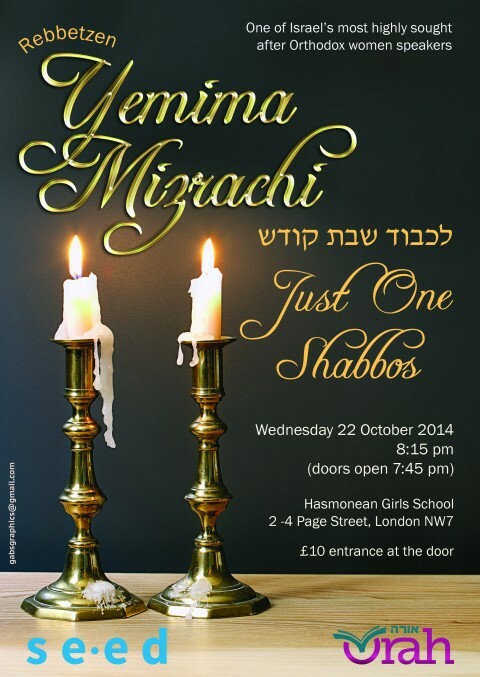 The event with Rabbi Wallerstein etc at Hasmo Girls this week was wonderful, thanks for organising.